The World Bank has ranked Nigeria as the second largest country in the world after India and the first in Sub-Saharan Africa with more of her population without electricity, due to its inability to provide electricity to over 80 million of its populace. The bank also stated that, the figures of populace' who have access to electricity, having meters connected to their consumption points, were unclear as all the electricity distribution companies (Discos) have conflicting figures, different from what the Nigerian Electricity Regulatory Commission (NERC) has. According to the World Bank report of its environment and social systems assessment (ESSA) of the Power Sector Recovery Program (PSRP) "Nigeria's inability to provide electricity to about 80 million of its people meant that it is the second country after India in the world with more of her population without electricity and the first in SubSaharan Africa. "With about 80 million people lacking access to grid electricity, Nigeria has the largest access deficit in SubSaharan Africa and the second largest in the world, after India. Up to 83.6 percent of the urban population had access while only 39.1 percent of the rural population did. Similarly, the connection rate ranges from 26.7 percent in the northeast to 82.4 percent in the south-south zone. "Levels of access to electricity also vary between the states, from close to universal access in Lagos to about 11 percent in Taraba. Thirteen states have levels of access below 40 percent. This can be compared with the incidence of absolute poverty in each state." 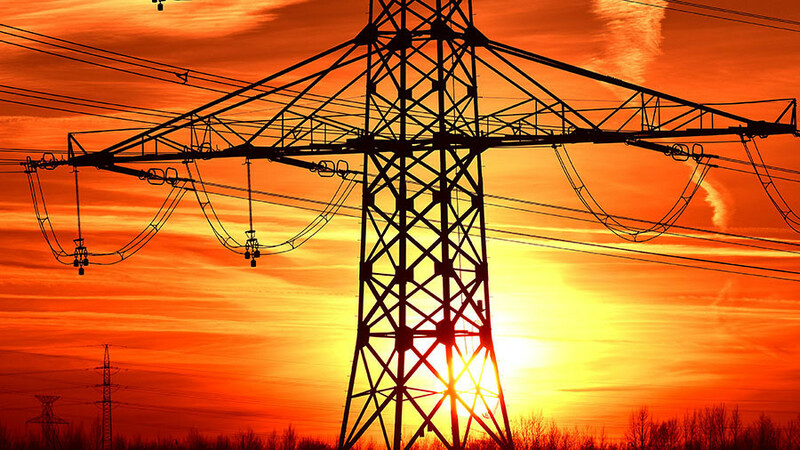 The report explained that, the government's target is to achieve 75 percent electrification by 2025, which would require doubling the number of ouseholds with connections by that date.